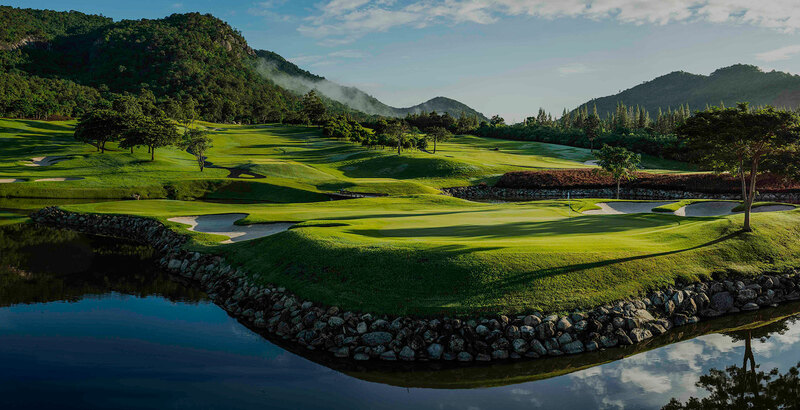 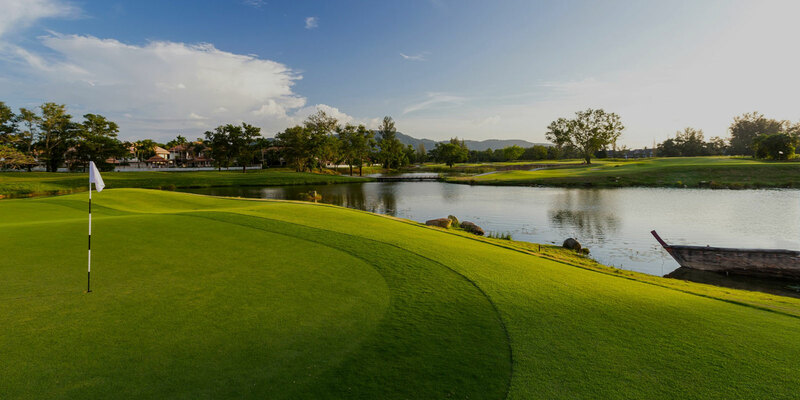 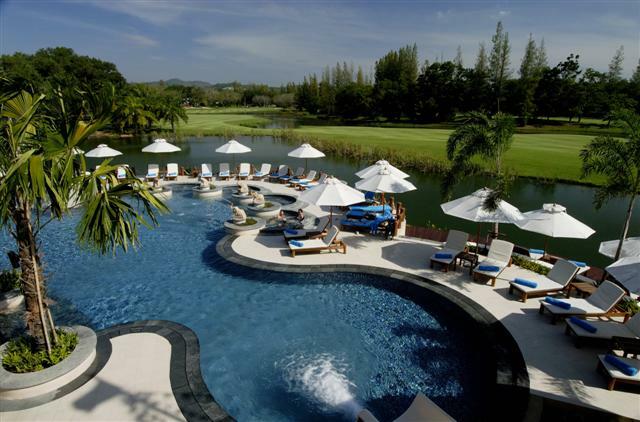 Laguna Phuket is one of Asias largest resort complexes, comprising of luxurious hotels, a championship golf course, residential housing and a choice of shops and restaurants. 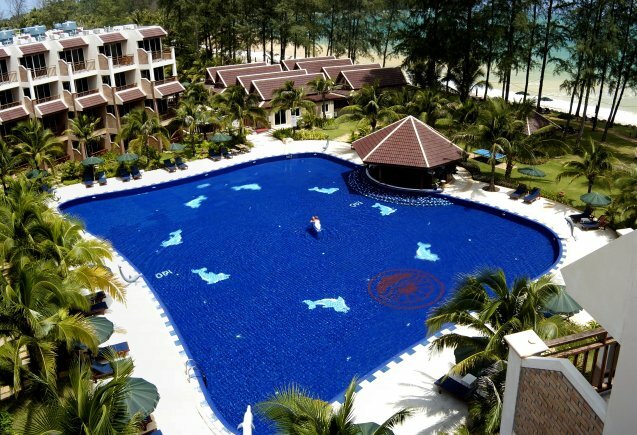 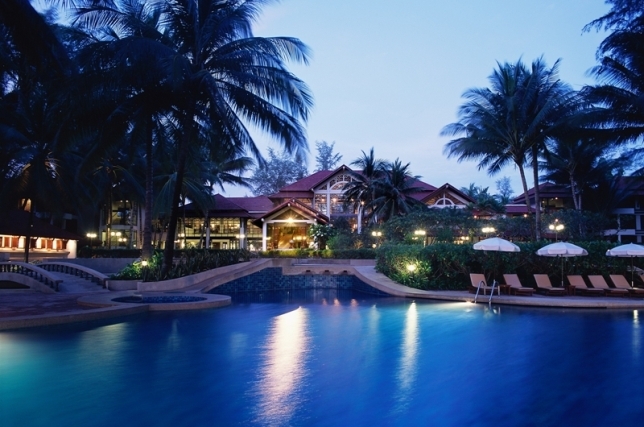 It is situated alongside the white sands of the 6 km Bangtao Beach on the west coast of Phuket. 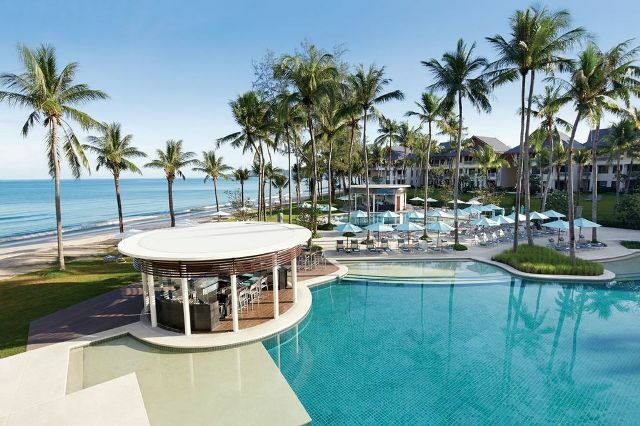 North of the Laguna Complex is comparatively untouched and most of the luxurious hotels and resorts are located at the southern end of Bangtao Beach.